Will London’s pharmaceuticals and life sciences section of the Unified Patent Court have to be relocated post-Brexit? The EU will investigate this as part of the Brexit negotiations. This has been reported by ScienceBusiness.net. 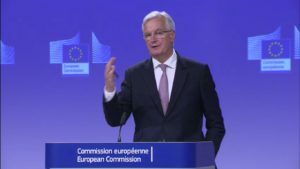 According to the website, the EU’s chief Brexit negotiator, Michel Barnier, said ‘we are looking into it’, during a preview of the next round of Brexit talks last Wednesday. The talks will resume tomorrow. Although the UK’s position in the Unitary Patent system post-Brexit is unclear and Prime Minister Theresa May has stated she wants ‘to take back control of our laws and bring an end to the jurisdiction of the European Court of Justice (CJEU) in Britain’, the UK is currently on its way to complete the ratification formalities of the Unified Patent Court Agreement. The process has been delayed by the general elections of 8 June 2017, but is expected to be finalized by the end of this year, and the UP system could launch in the first half of 2018. 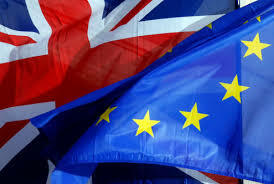 Industry groups both in the UK and mainland Europe strongly support the UK’s continued participation in the UP system. An office in London for the UK’s local division and the chemical, pharmaceutical and life sciences section of the central division of the UPC, at Aldgate Tower, has already been chosen and fully equipped. The position of the UK government and others has been that the UP system is not an EU system, despite the role of the CJEU (article 21 UPCA: (…) Decisions of the Court of Justice of the European Union shall be binding on the Court.) and that the United Kingdom can remain a member state of the Unitary Patent (UP) system after Brexit. Minister of IP, Jo Johnson, views the UPC as an international court, rather than an EU court and the UK’s Brexit white paper doesn’t mention the Unitary Patent. This all implied the UP project would not have to be on the agenda of the Brexit negotiations. Still, the context of Barnier’s remark is not clear. Is the UPC really on the agenda of the Brexit talks? Or did Barnier merely react to questions of journalists with the most unspecific and safe answer he could think of: ‘we are looking into it’? Kluwer IP Law hopes to have more details on the story soon. 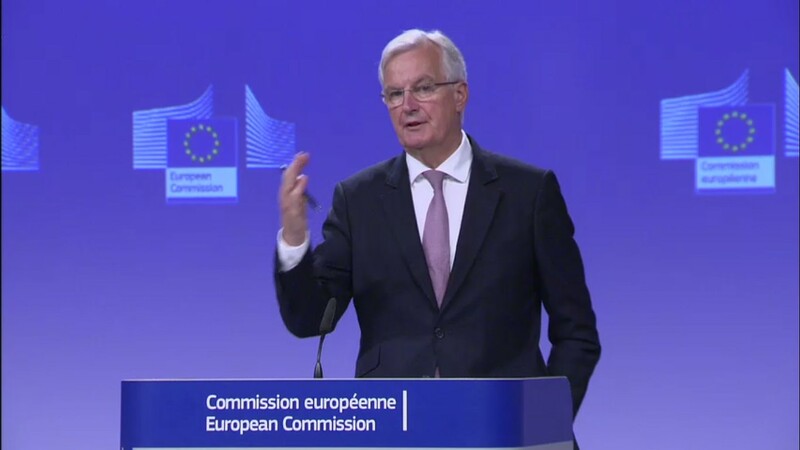 UPDATE: The transcript of the relevant part of a journalist’s question during the preview of 12 July in Brussels and Barnier’s answer, as translated in English by the EU interpreter, can be found hereunder. There is other infrastructure, you’re quite right, there are other things related to being a member of the European Union and which are going to have to move because the United Kingdom has decided to leave the Union. All those things will be looked at, including the ones which are related to the patent, which I also know well, because when I was a Commisioner for the Internal Market, it was something I proposed after 35 years of waiting for the Unitary Patent and to get it through, practically unanimously, through enhanced cooperation; this idea of a single patent and all the legal infrastructure that has to go with it. The video of the preview (sound of the English interpreter, the issue of the Unitary Patent system is raised around 14.22) is available here. The comments don’t seem like a strong indication to me, and I certainly don’t read into them as meaning that the EU Commission has any desire to move the London division of the UPC. More generally I think Jo Johnson has previously said that the UK’s future in the UPP will be a matter for the Art 50 negotiations.